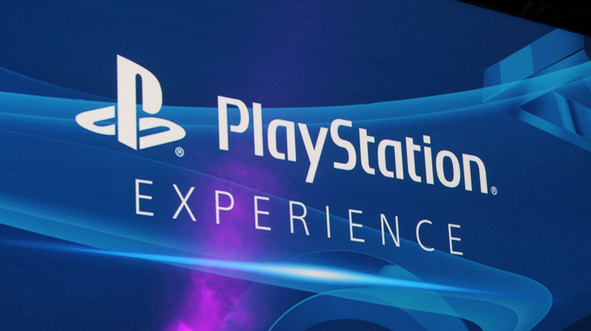 Earlier this afternoon, Sony announced that its PlayStation Experience event will be held at the Moscone Center in San Francisco on December 5-6. As stated on the PlayStation Blog, Sony fans that attend the event will have a chance to play some of the biggest and most anticipated titles of 2015 and 2016. This two-day event will also include major announcements for upcoming titles and "patented PlayStation surprises." For those who can think back to last year’s PlayStation Experience event, titles such as Batman: Arkham Knight, LittleBigPlanet 3, Final Fantasy VII, Street Fighter V, Uncharted 4, Bloodborne, and a handful of other games were shown, so this event is definitely something to keep an eye out for. If you have an overwhelming desire to attend this event, be sure to purchase your tickets before September 20th. Tickets that are purchased before the 20th will only cost $60 for a full two-day pass. However, if you choose to purchase tickets after the 20th, it will run you $75, One day passes for Saturday will cost you $45, while one day passes for Sunday will only run you $40. Also, if you sign up for the event with your PSN ID, you may receive a special award for this. However, this has not been officially confirmed by Sony. According to the PlayStation blog post, "When ordering tickets, we strongly recommend registering with your PlayStation Network ID for... well, reasons that aren't exactly clear to me at this point. But I'm told it'll all make sense come December!" Are there any games in particular that you are hoping to see showcased at the event?